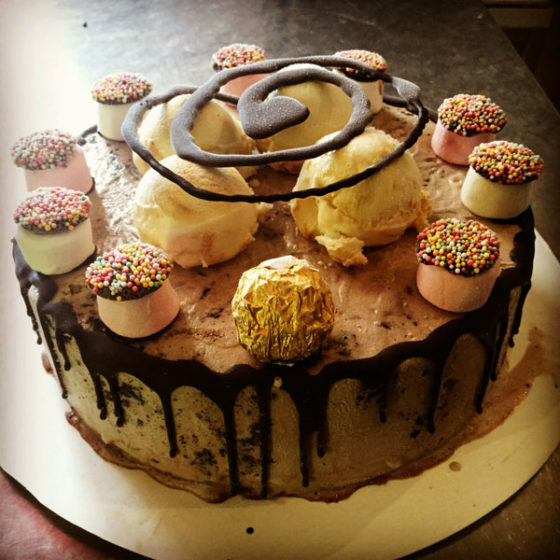 Gelato – Lennox Gelato & Coffee Co. 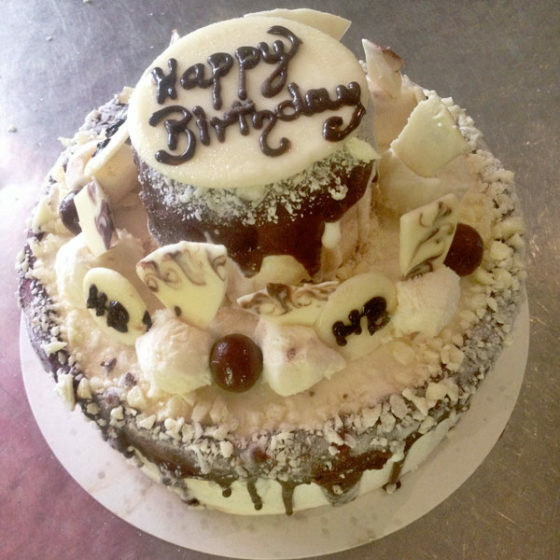 Delicious hand made Italian Artisan Gelato, with a vast variety of flavours made fresh using only the finest ingredients and local produce wherever possible. 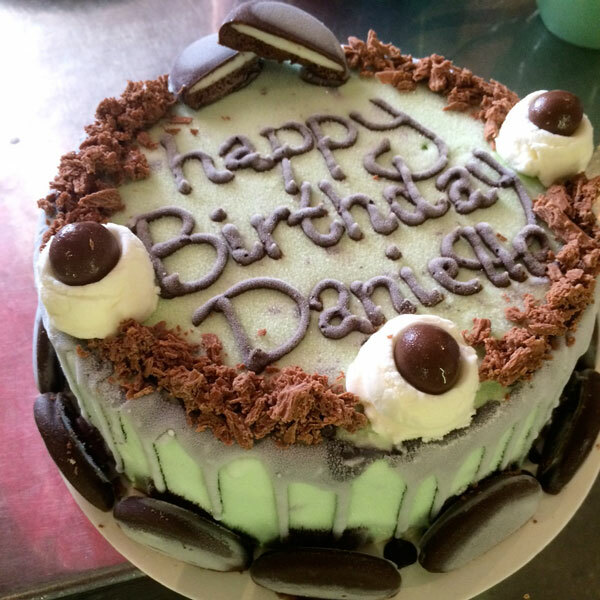 Come in to the shop to see this week’s flavours. 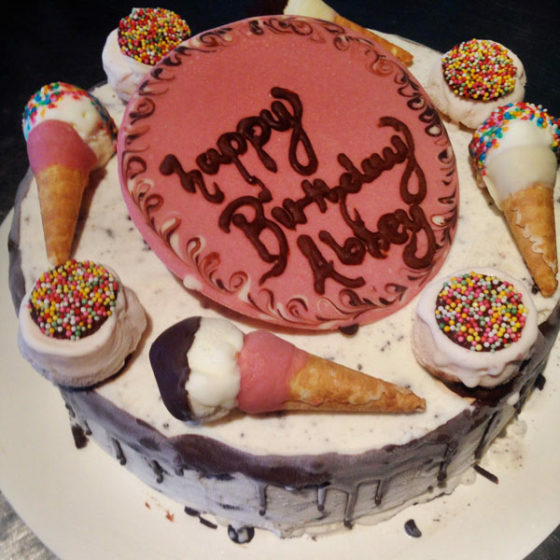 Choose your favourite combination of flavours to take home and enjoy with the family or even on your own. 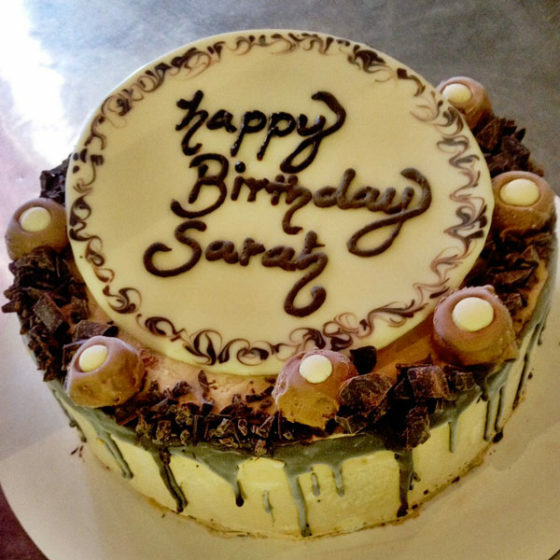 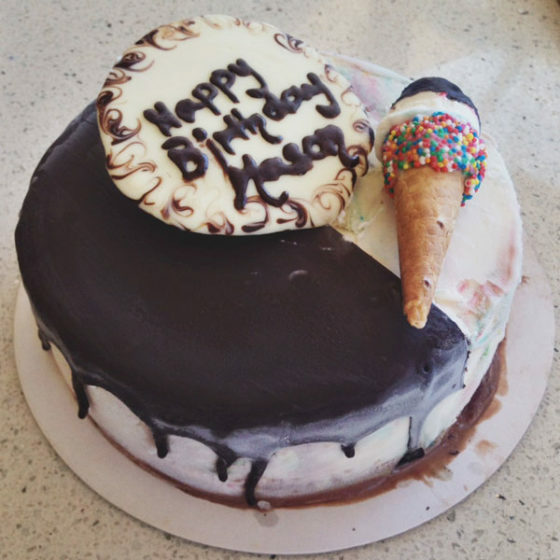 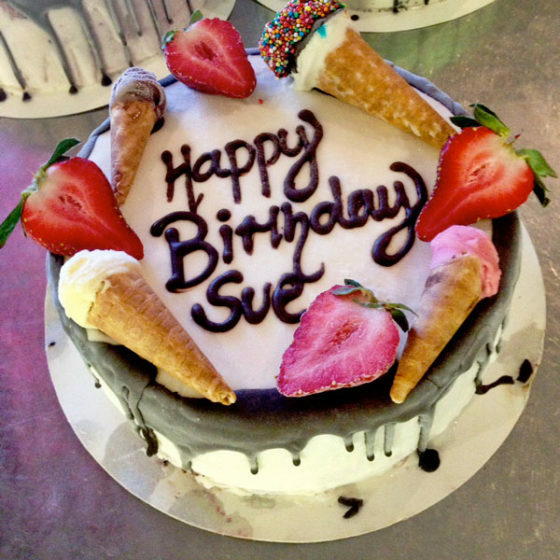 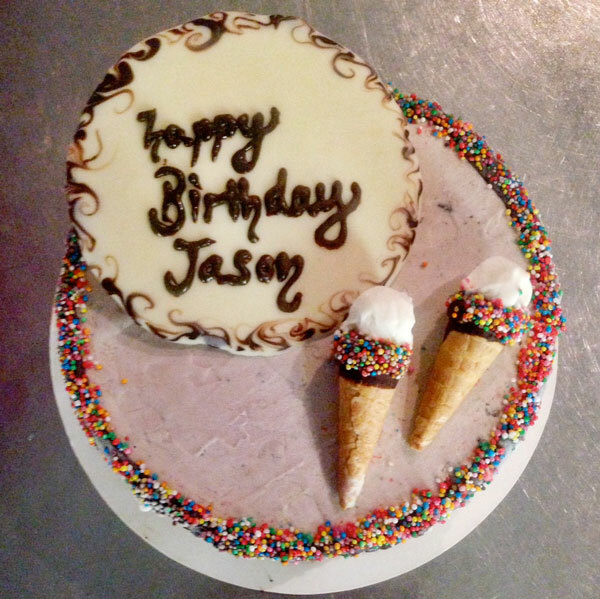 Custom made ice cream cakes for those special occasions. Contact us on (02) 6687 5552 to order yours.